Our specialist wholesale unit in St Philips, Bristol delivers the best in the South West to restaurants and retail. 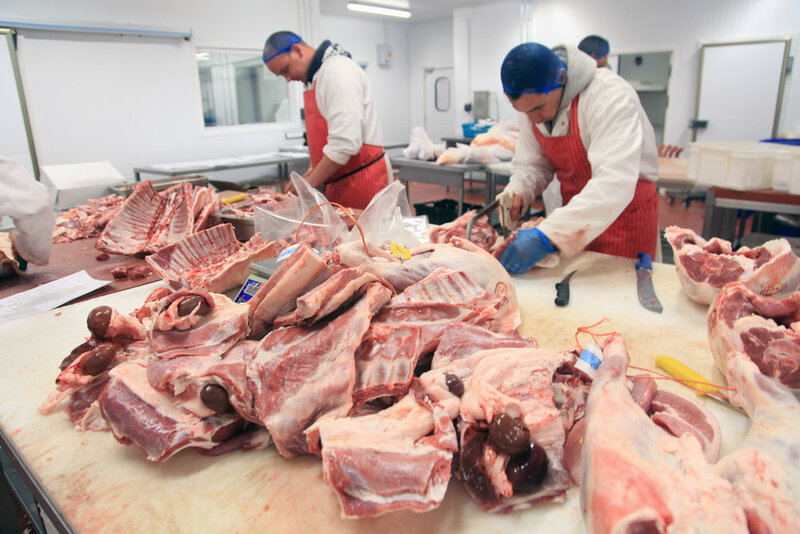 Our customers stretch across the South West to the Midlands - award wining restaurants & top chefs trust our hand selected bespoke cuts for their kitchens. Our Butchers Shop on Whiteladies Rd, Clifton, Bristol has a wide range of meats, charcuterie, cheeses, wines. And condensing the best of a countryside farm shop, the shelves of the shop are bursting with locally grown vegetables, eggs, fresh crusty bread.